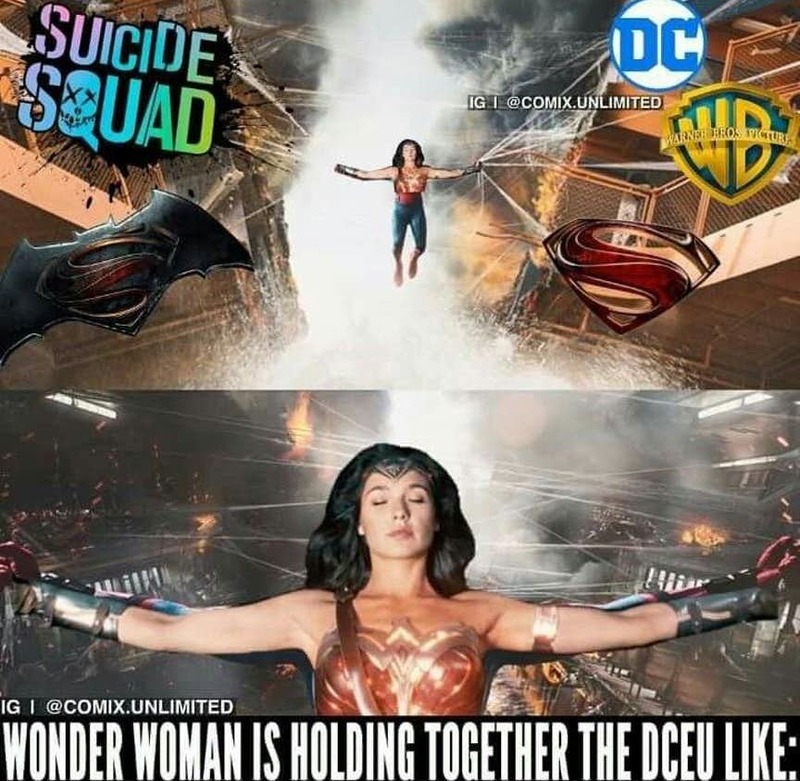 Wonder Woman is Holding Everything! 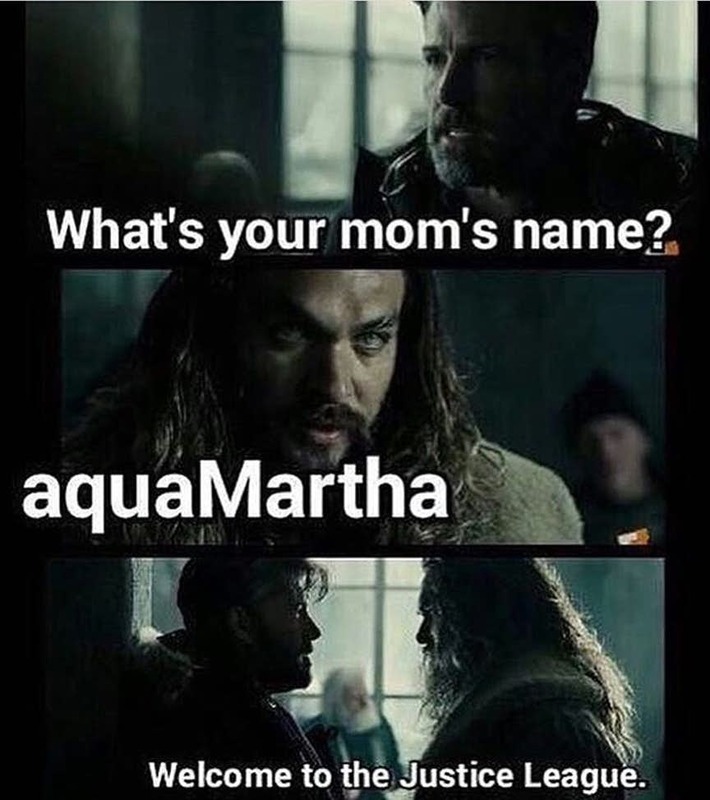 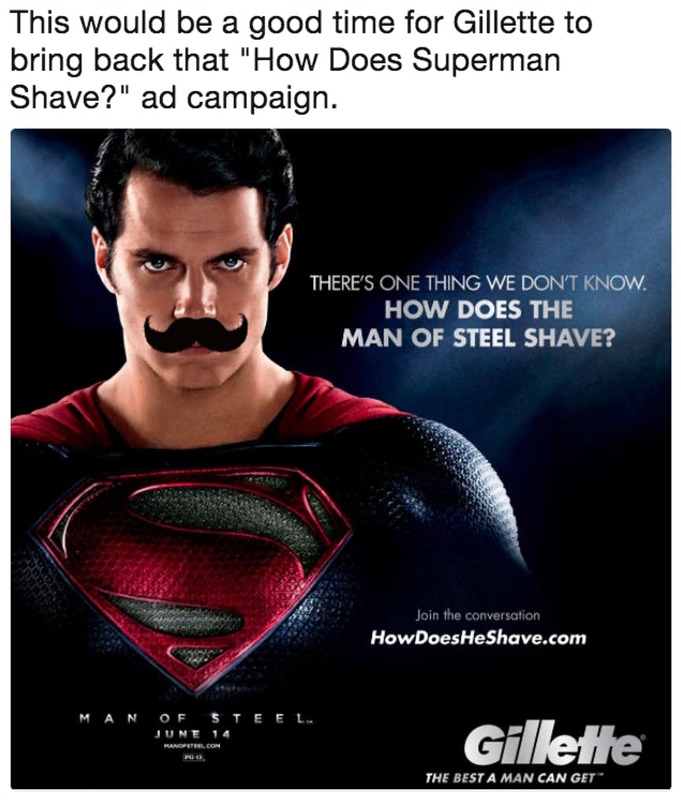 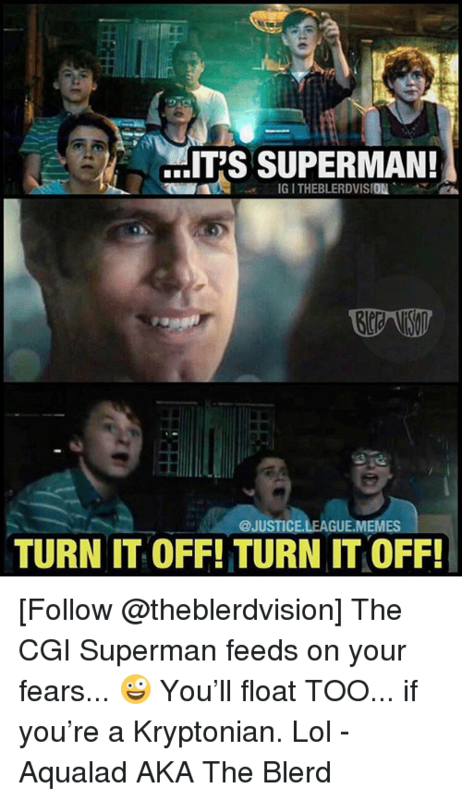 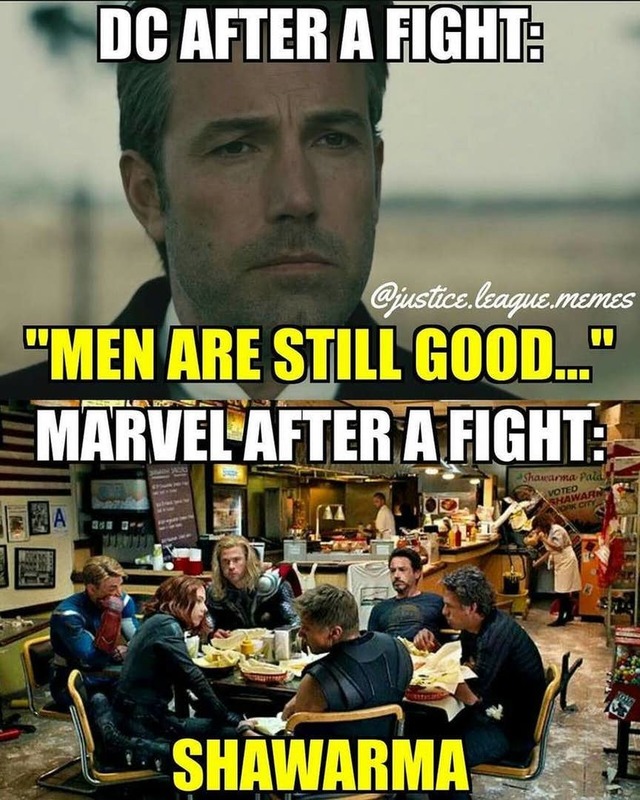 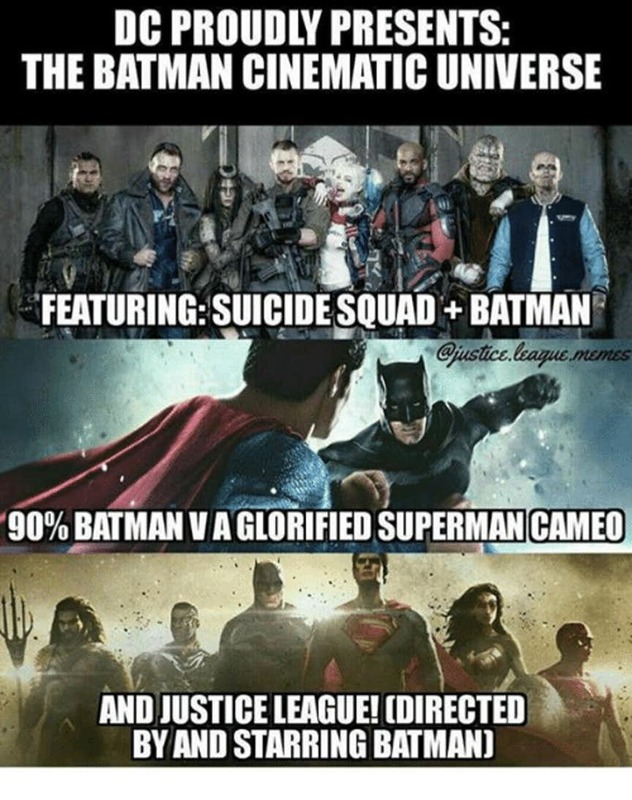 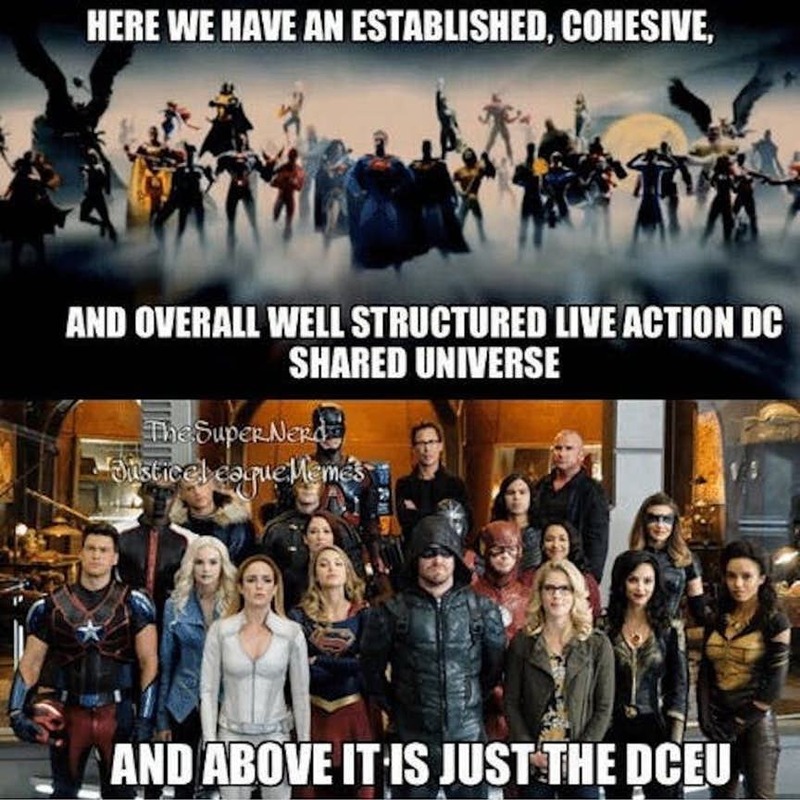 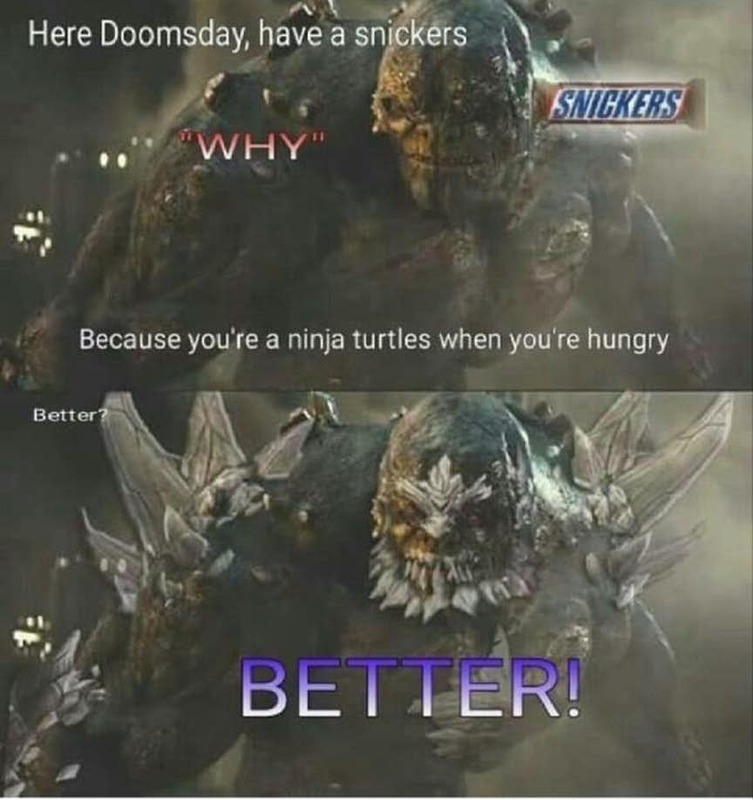 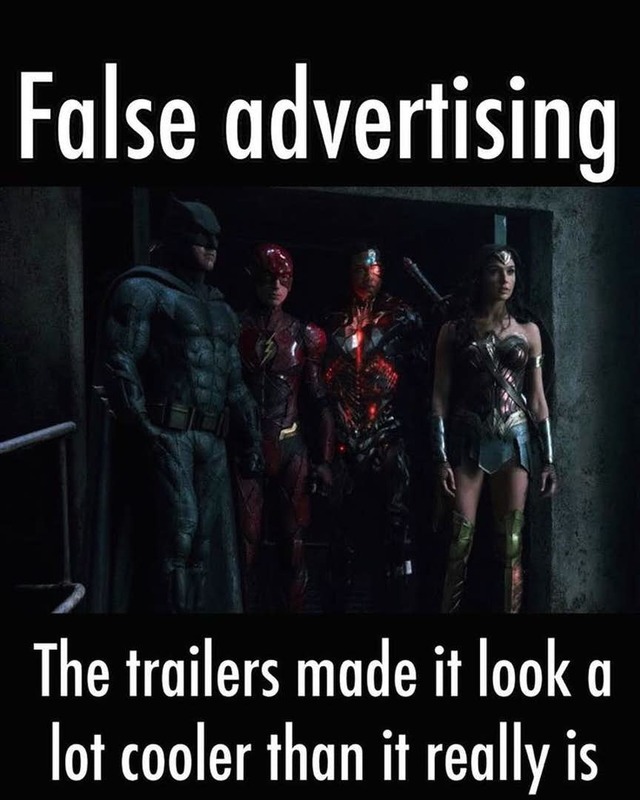 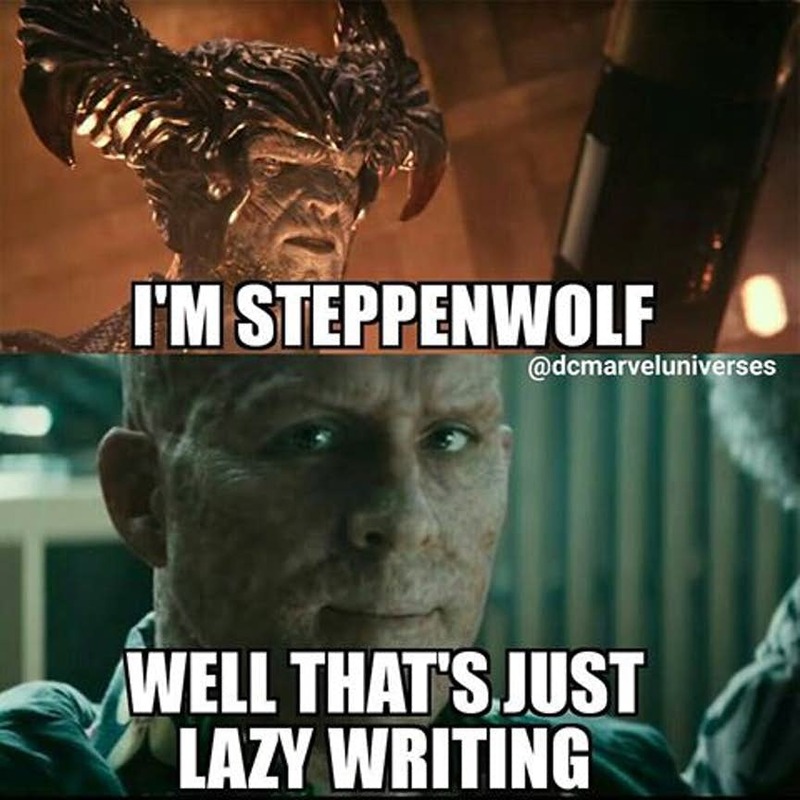 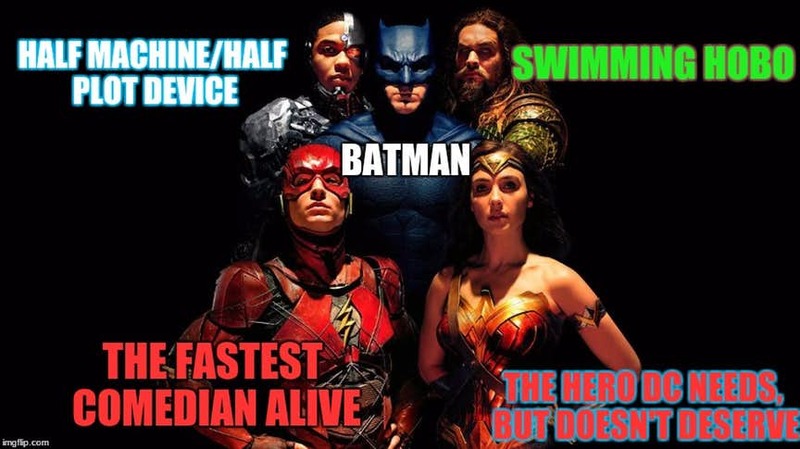 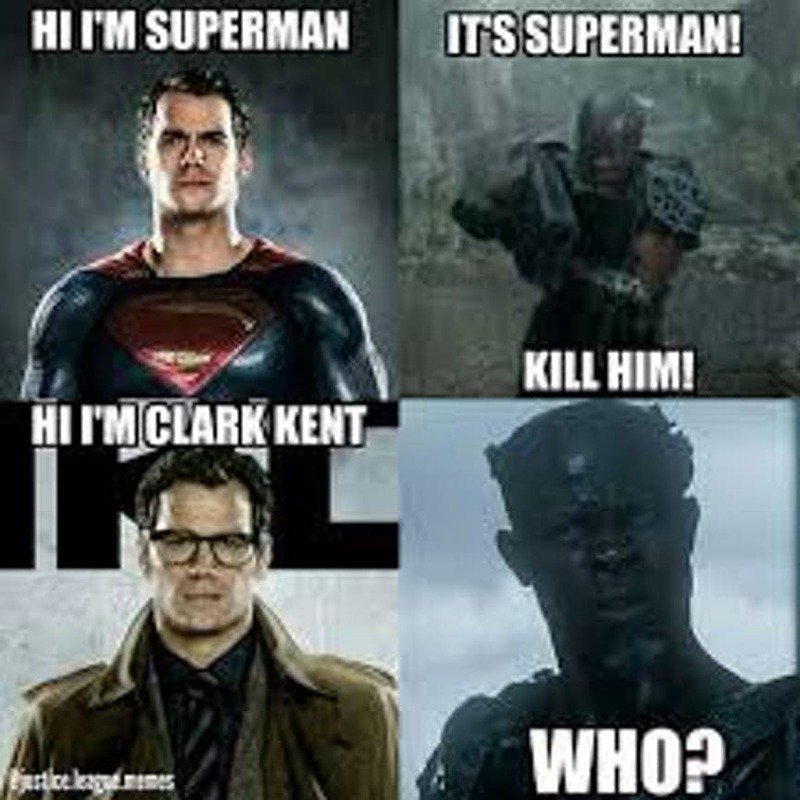 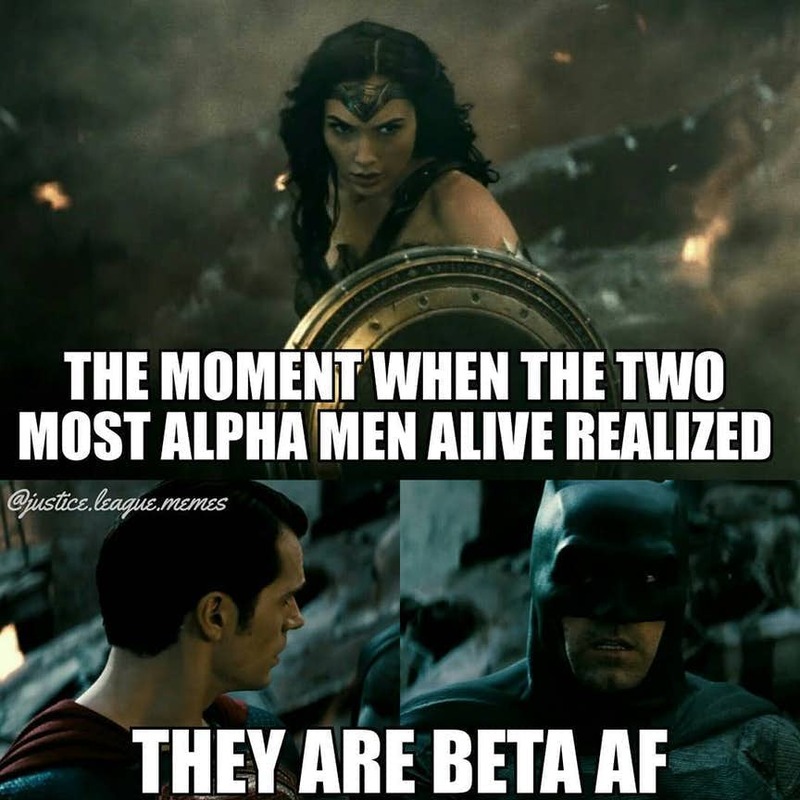 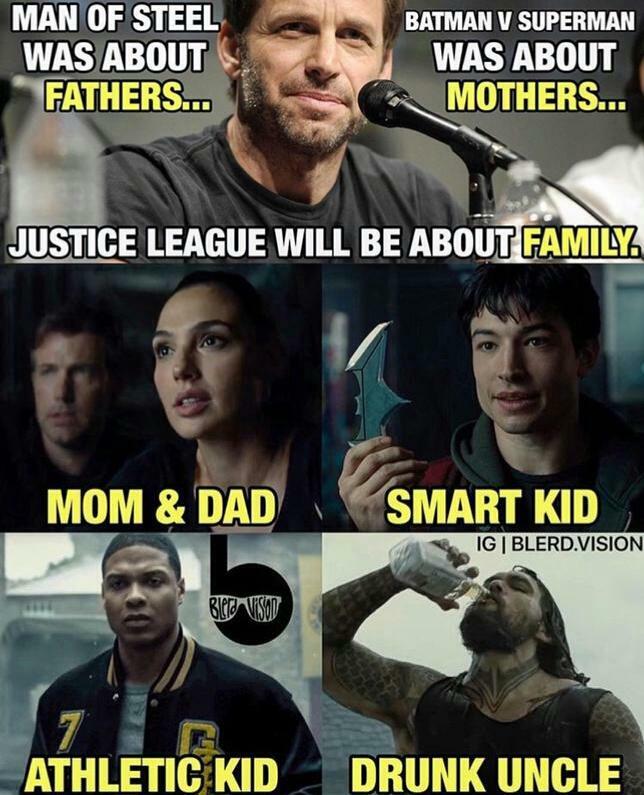 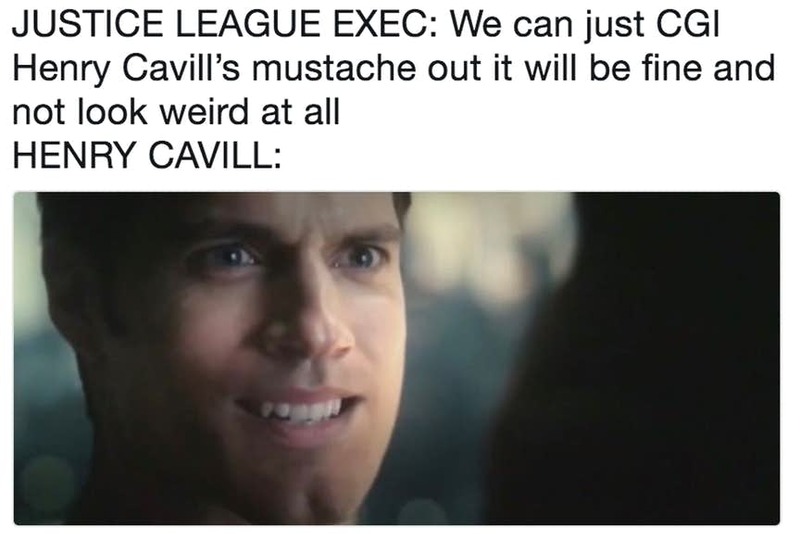 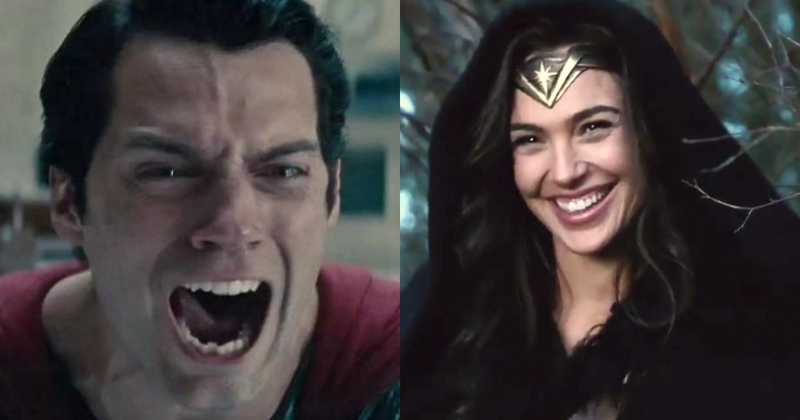 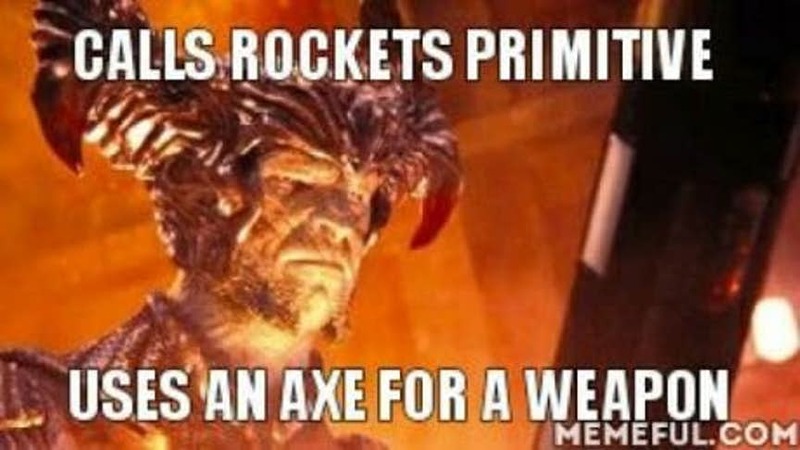 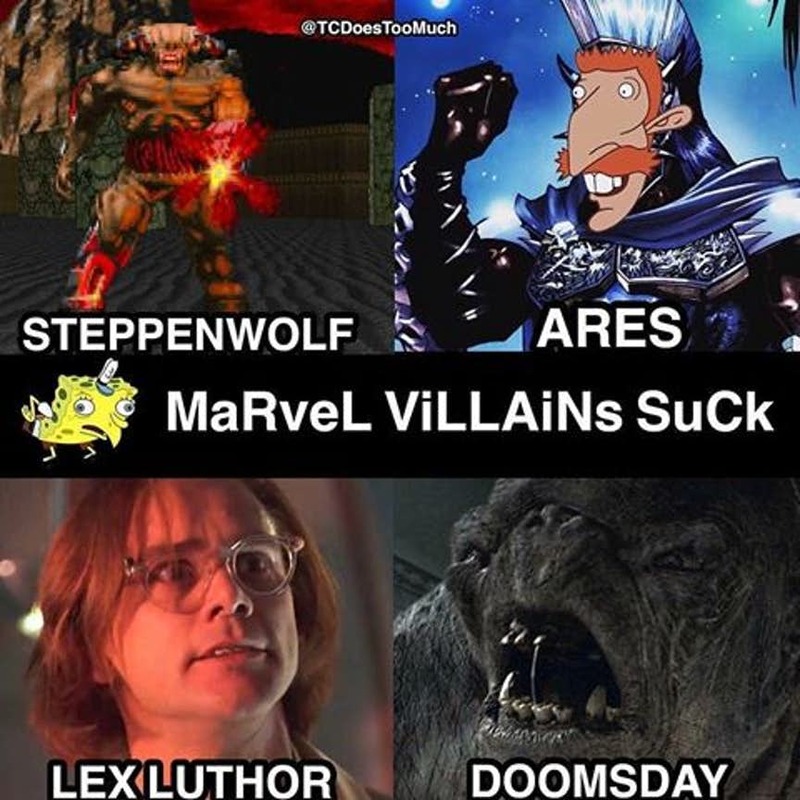 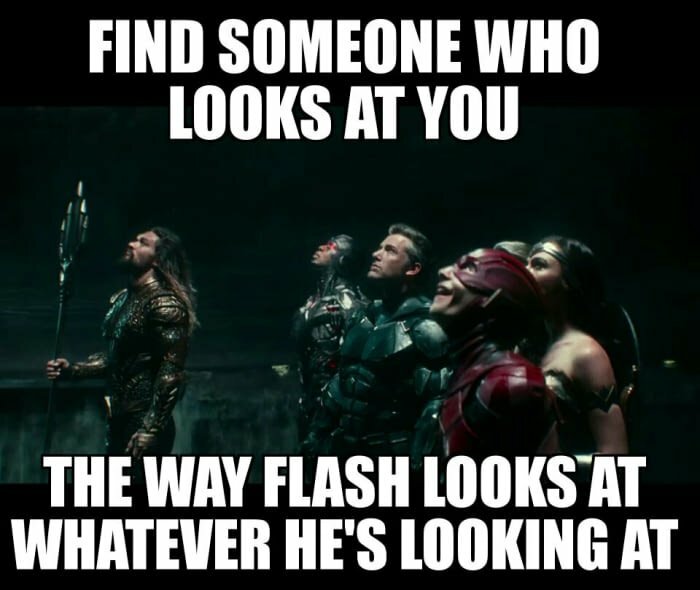 It is Just The DCEU! 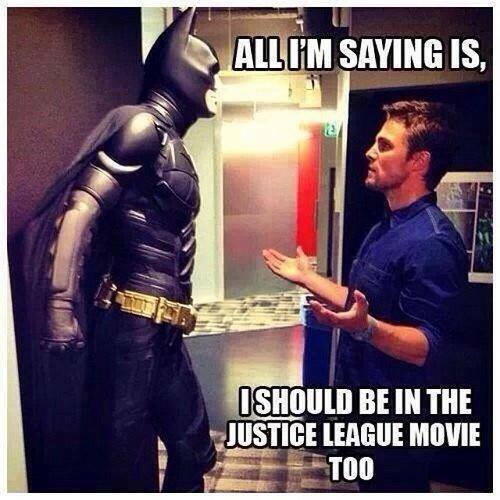 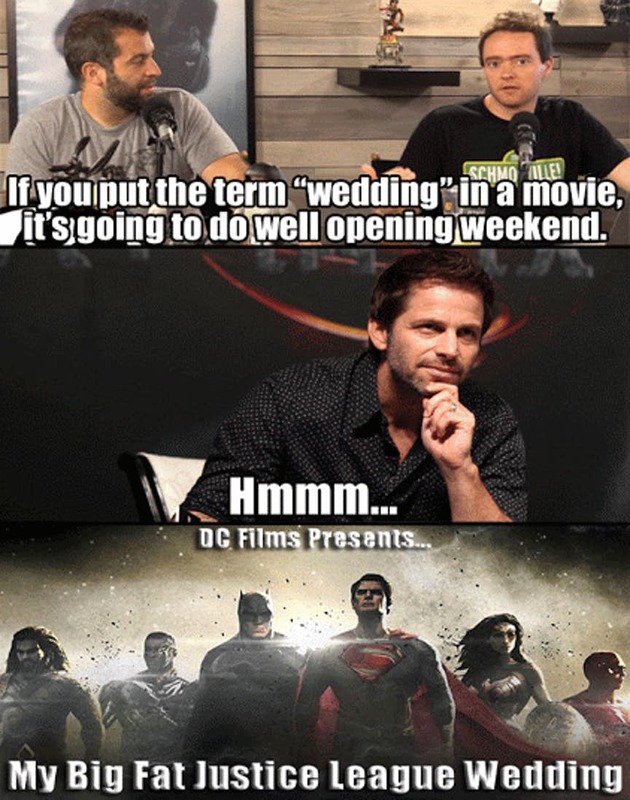 Big Fat Justice League Wedding!